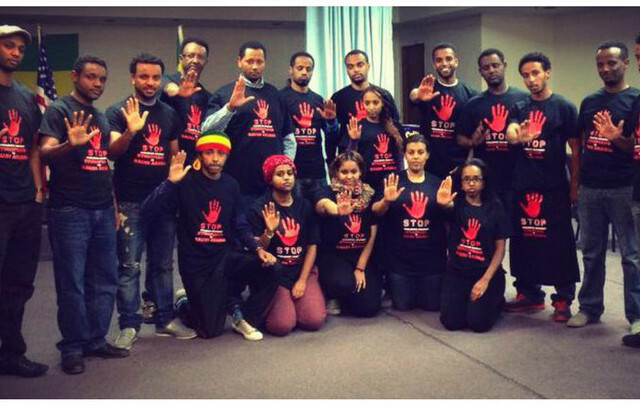 New York (TADIAS) — Ethiopians in Los Angeles plan to hold a peaceful protest on Wednesday, November 20th in front of the Saudi Consulate against the recent violence targeting Ethiopian migrants in Saudi Arabia. 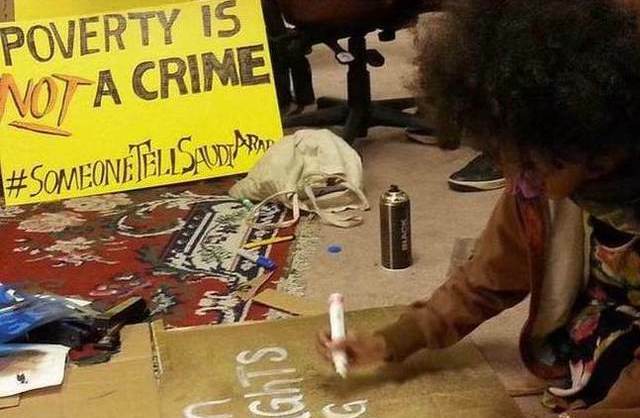 New York (TADIAS) – The aftermath of last week’s deadly immigration crackdown in Saudi Arabia that claimed the lives of three Ethiopian citizens and the images of targeted mob-violence continue to elicit strong reaction from Ethiopians worldwide. More protests are scheduled next week in front of Saudi embassies and missions including in Washington, D.C. and New York. 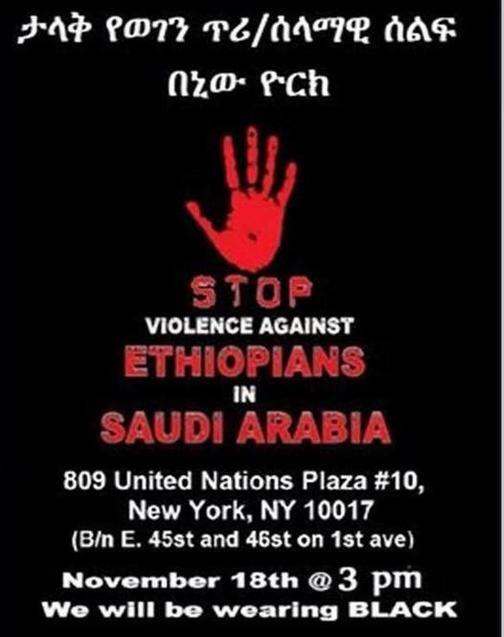 The Ethiopian Community in NYC is scheduled to hold a rally at the Permanent Mission of Saudi Arabia to United Nations on Monday, November 18th. Organizers say the upcoming event has no affiliation with any political or religious entity. They urge attendees to wear black. Time: 3 pm. – 5:30 pm. Between 1st. & 2nd. Avenue on East 46 st.
#SomeoneTellSaudiArabia NYC Peaceful Protest Mon Nov 18th 3pm 809 UN Plaza b/n 45th & 46th on 1st Ave.